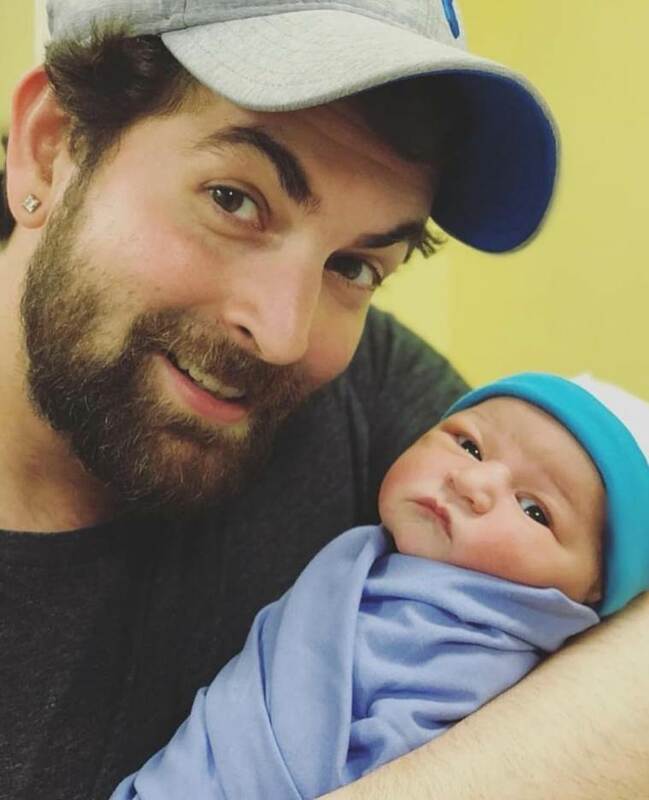 Neil Nitin Mukesh shared the first photos of his daughter Nurvi on the occasion of Daughter's Day on September 23. The actor posed with wife Rukmini Sahay and their first born. 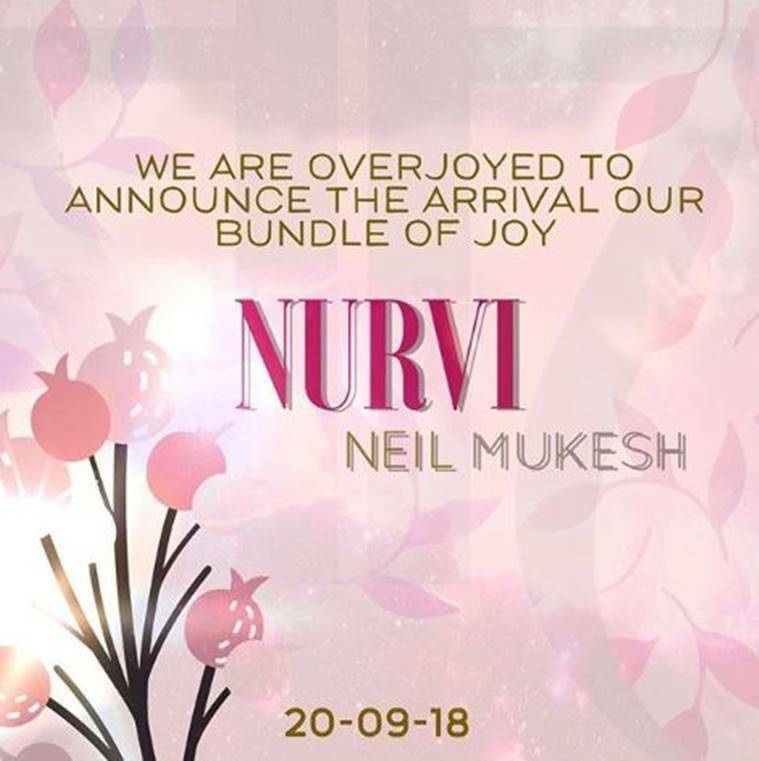 Neil Nitin Mukesh’s wife Rukmini Sahay delivered daughter Nurvi at the Breach Candy Hospital in Mumbai around 3:30 p.m. on September 20. 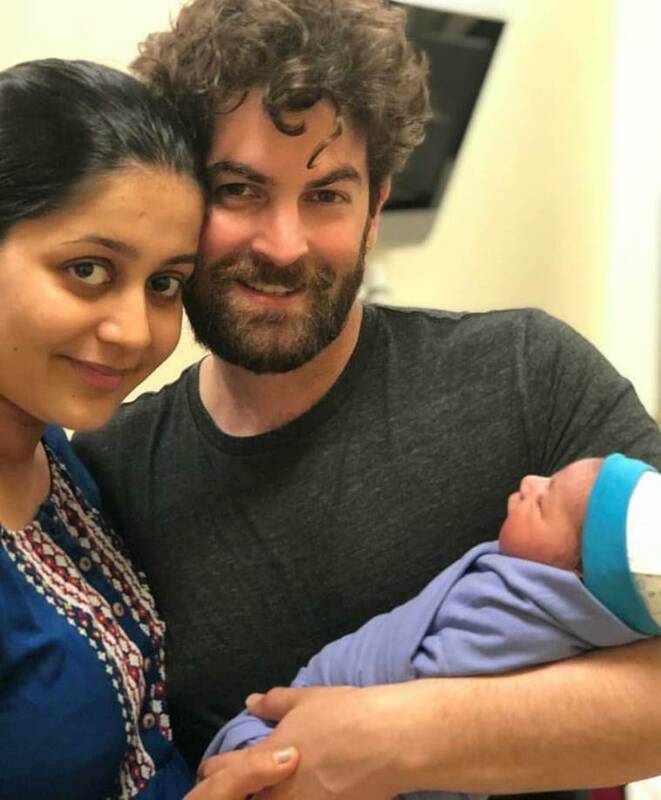 Neil Nitin Mukesh’s wife Rukmini Sahay delivered the baby at the Breach Candy Hospital in Mumbai around 3:30 p.m. on September 20. Neil married Mumbai-based Rukmini in February 2017. It was an arranged match and they had a courtship of one month.